In cases where the couple has ongoing and current relationship violence or aggression, therapy may ill advised or may be seriously contraindicated, as this could pose a safety issue. In those cases, it may be best to seek individual therapy with a therapist trained to work with relationship aggression or to go to your local Domestic Violence Shelter. If this information is withheld, during the assessment phase and aggressive behavior occurs, therapy is contraindicated and will be terminated, for safety reasons. That said, if there has been aggressive behavior which occurred years ago, due to discovering an affair or due to a trauma, and the aggression has stopped, that may be a better indicator for a positive outcome with EFT. If the affair has just been discovered, or is an old wound that goes way back, working on the relationship is very difficult when there is ongoing infidelity. Couples therapy can become extremely complicated and may stall if the affair continues during the therapy. This can result in a waste of time, money and energy because it does not make the process of therapy safe, for either one of you. 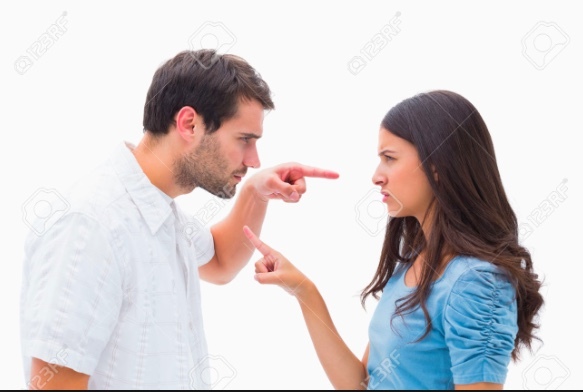 If you or your partner are still maintaining outside relationships and are unwilling to stop, this creates an impasse that needs to be resolved prior to the start of therapy. EFT Therapy can be highly effective for many couples to heal from the trauma of infidelity, but when the primary relationship is not the focus, therapy may be ineffective. Serious substance abuse issues may exacerbate the couples therapy and the couples therapy may worsen the substance issues initially. Therefore, a thorough assessment may be warranted and if in excess, the therapy may be delayed until an appropriate time. More recent research shows that early trauma and or neglect from primary relationships may be at the root of many substance issues. When children don’t receive the love and connection so necessary to thrive, substances such as alcohol and drugs, become a replacement form of connection as children become adults. Attaching to substances is not a healthy lasting connection, but when partnering at a deeper level becomes safer and more stable the substance can then be replaced by a caring, loving attachment. If however, the substance continues to be the main focus of the therapy, it is best if the partner receive treatment focused on recover while doing the couples work. If they are not willing to seek help for recovery, EFT couple therapy will need to end.